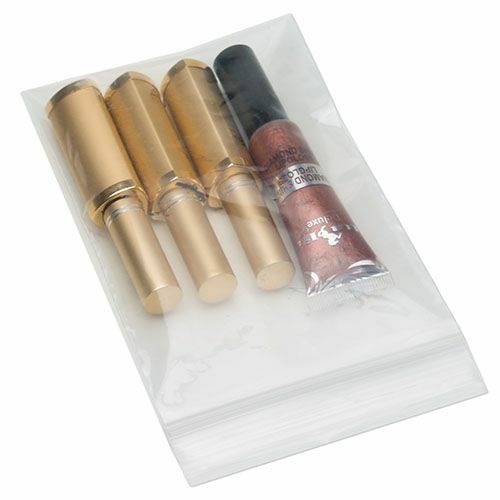 Reclosable bags are extremely versatile for use. 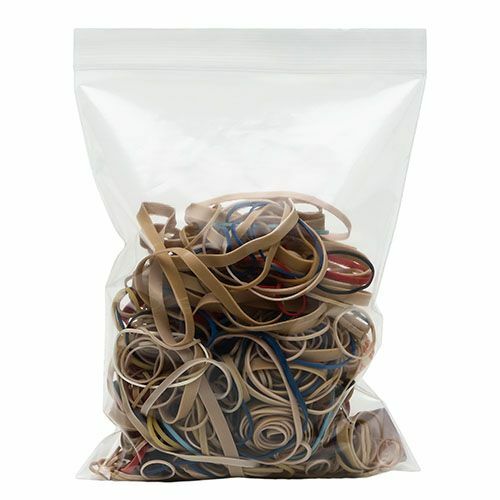 Whether one is shipping a product, selling it or want to store it effectively, 4 mil Reclosable bags will definitely come in handy. 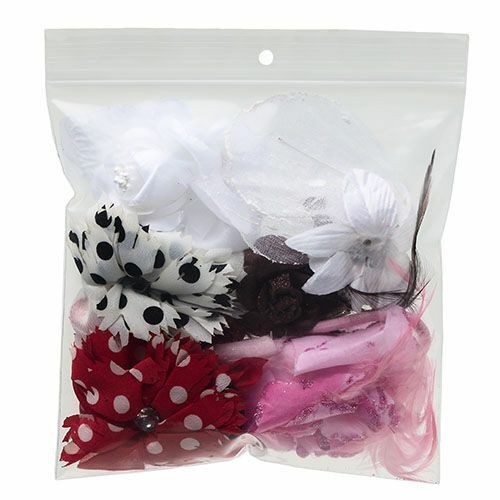 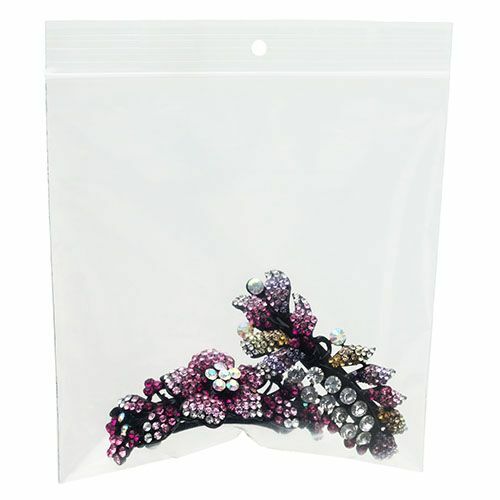 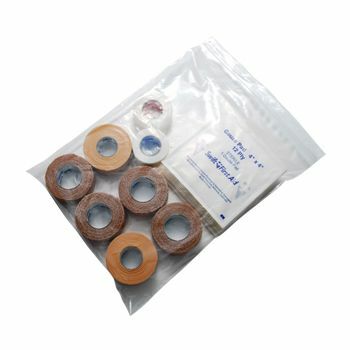 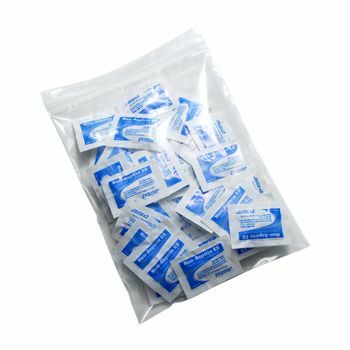 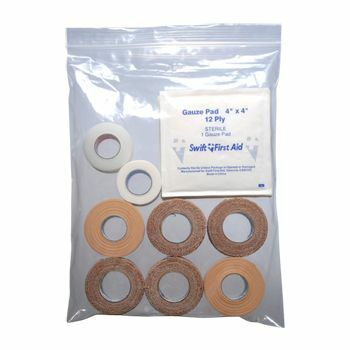 Craft from FDA approved materials; these reclosable bags are made from refined resin and can be used for storing and shipping of food products as well. 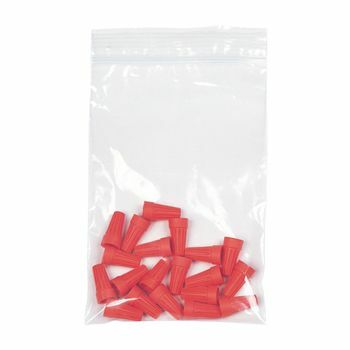 As a means of economical storage, the reclosable nature of the bags makes it possible to get access to the contents and close it again without ruining the products inside. 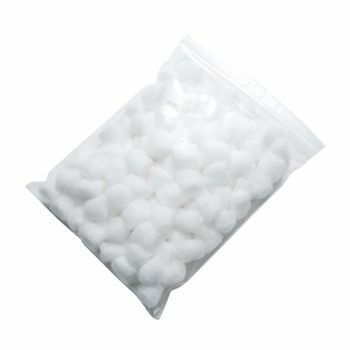 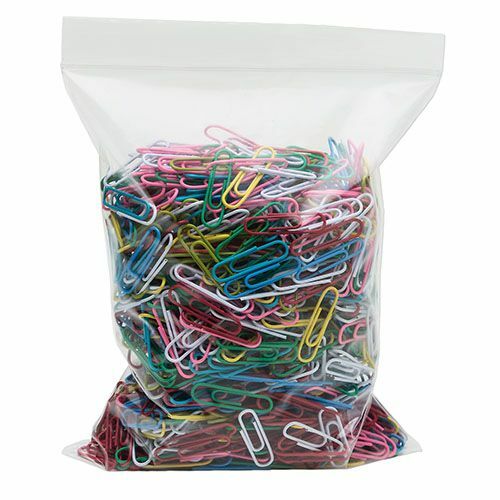 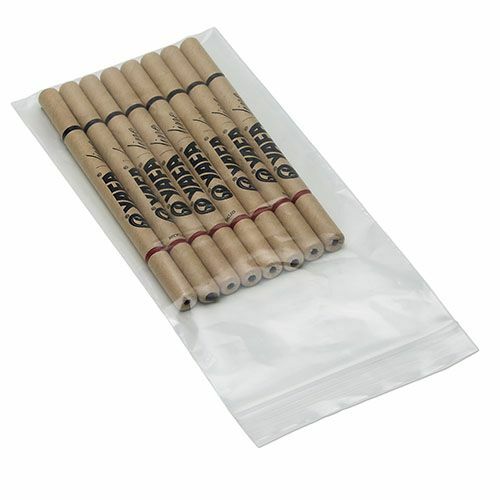 Used for shipping or as is, these reclosable bags make storage and shipping products extremely easy and economical too. 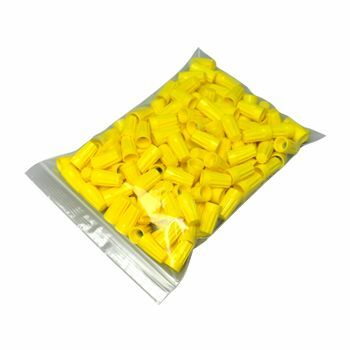 The materials used are heavy duty, can industrial, and will easily put up with the wear and tear that comes with shipping. 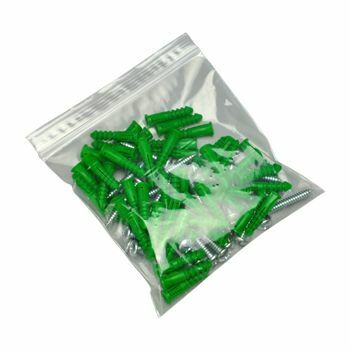 Bags are contained in an inner dispenser pack, 100 bags each. 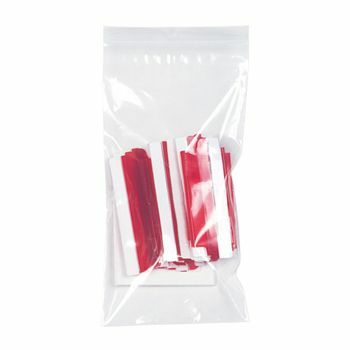 For ease in identification, packs are labeled and bar-coded. 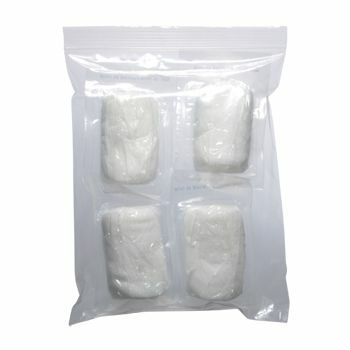 Crafted according to FDA requirements for safe use with food.